A Day in First Grade | Teaching Fractions– The fun way! Teaching Fractions– The fun way! 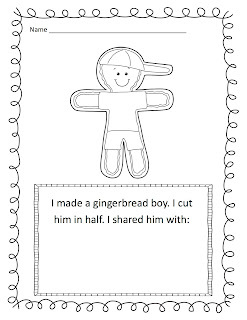 Fractions are sometimes an obscure concept to teach to first graders. Most of the time they understand that they want the BIGGER piece, but understanding how we write and use fractions is a whole different story. 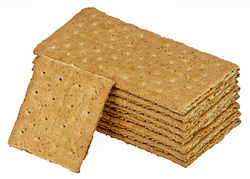 We then talk about if you would rather have a whole graham cracker or half of one. This helps them understand that a fraction is a part of a whole. After this intro to fractions I let the kids practice breaking their graham crackers into halves. 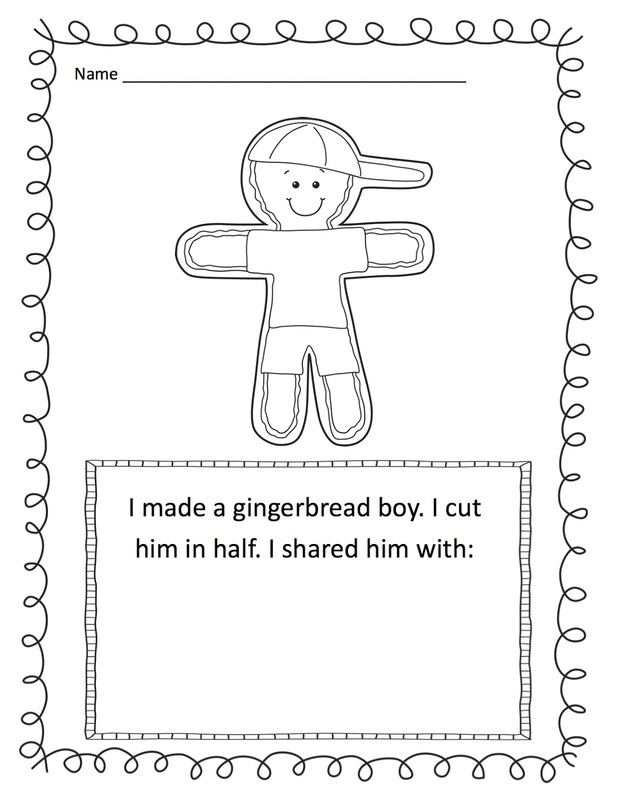 I created a coloring pack to go along with Christmas cookies to help students with fractions. This pack has a few different Christmas cookies and gingerbread boys/girls and houses for students to “cut” in half and then decorate! We practiced drawing lines of symmetry and cutting the cookies in half. I also had my students write, “I got 1/2 and _____ got 1/2.” This reinforced writing the numerical fraction as well. You can download your free copy here! 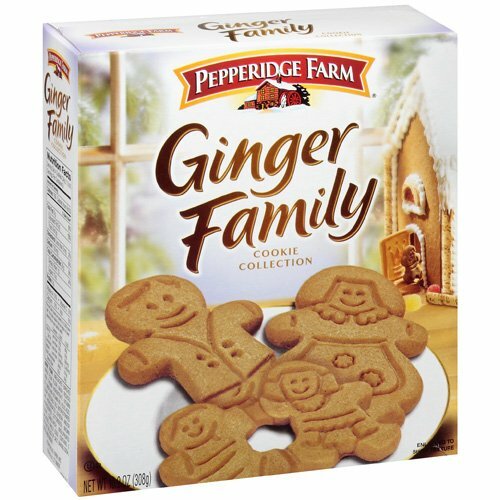 After a few paper and pencil activities we used Pepperidge Farms Ginger Family cookies to really drive the point home. My kids LOVED this! and then we decorated and enjoyed them! Oh my goodness – this is absolutely adorable!! Thanks so much for sharing!! P.S. I’m having a giveaway that ends soon! Mmmm… there is nothing better than using food in the classroom! Hehehe! So cute! There is no better way to teach kids about something than using food 🙂 It’s the most engaging thing you could use! !